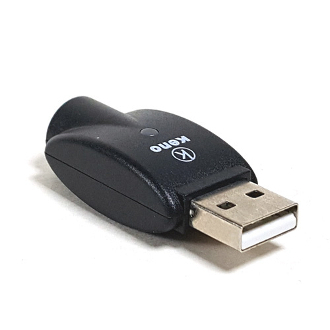 Keno Usb Charger was made specifically for the Keno Vapor Soft Tip e-cigarette cartomizer kit. Great for charging on the go, just plug into your car charger and charge while your driving. Small in stature and big on charging capabilities.